The first Yazoo track, Only You, was recorded as a demo on November 25th 1981 and released as a single on Mute Records in march next year. On the UK charts, the song was a slow climber, starting at number 72 (April 11th) and peaking at number 2 almost a month later (May 16th). The song was ranked at number 7 among the top ten "Tracks of the Year" for 1982 by NME and numerous cover versions have been made – most famous is the acapella version by Flying Pickets. The b-side is Situation, one of Yazoos most well known tracks. The cover with the iconic american footballer was made by Rocking Rick Lego, which I believe to have read is actually Vinces brother Rodney Martin (please correct me if I'm wrong). The fottballer has since been used on numerous merchandise, including mugs, badges and t-shirts. 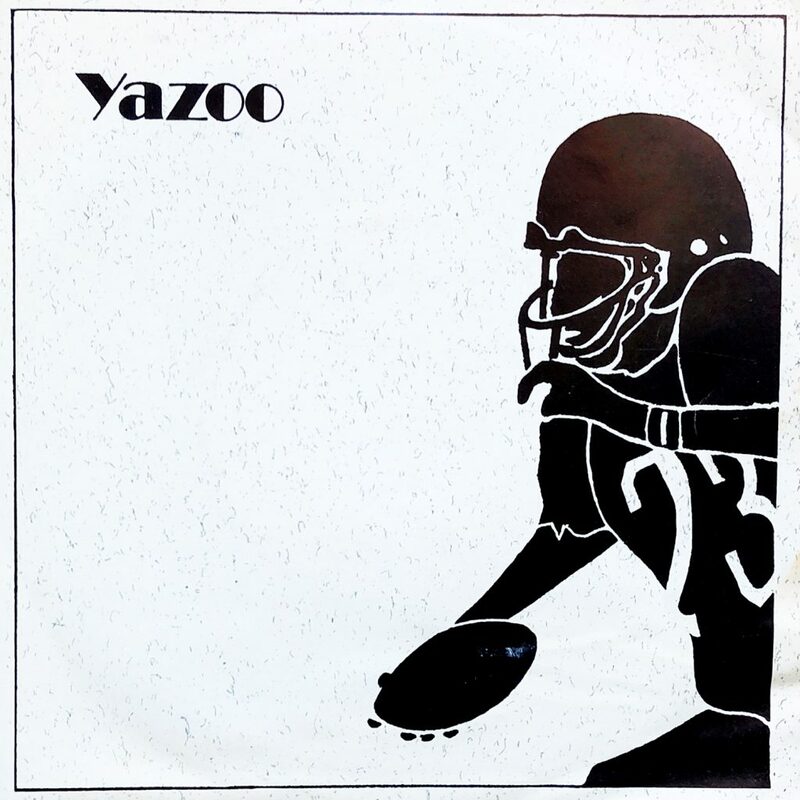 The single is backed by Situation, one of the most popular and most remixed Yazoo tracks ever. 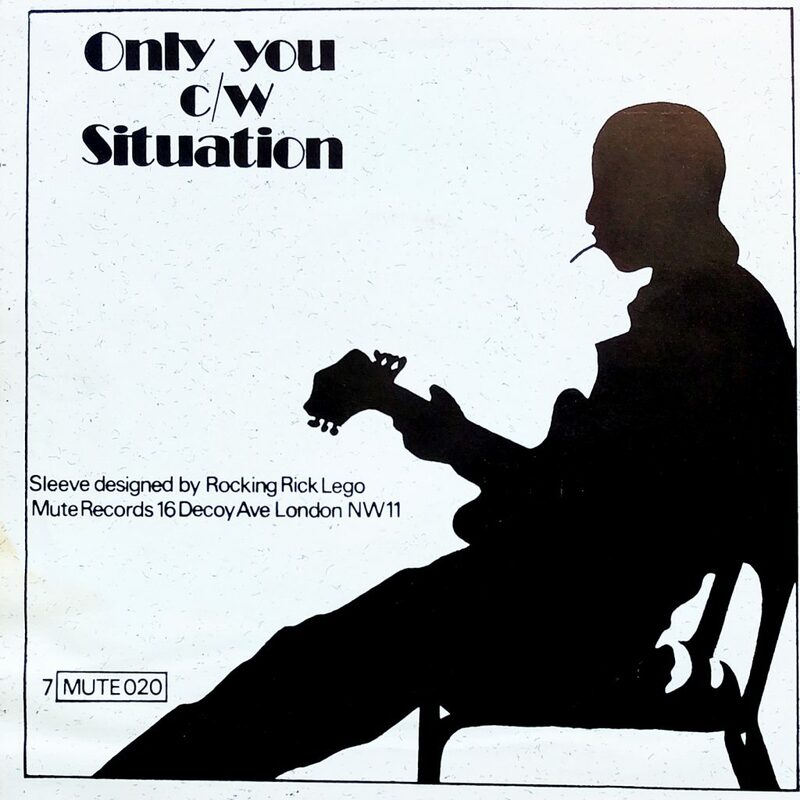 Only You is identical on all formats, but the 12" release and the CD-single from 1996 includes an extended version of Situation. Not available on 7". B-side of 12" version and third track on CD-Single.